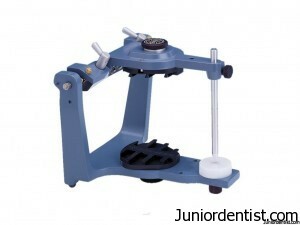 hi, can you pls explain how the teeth should be arranged on the articulator? like the tip of the canine of anterior teeth should touch the plate of the articulator, and the buccal cusp of the 1st premolar should touch the plate..how do u arrange the mandibular teeth? pls explain, thanx. 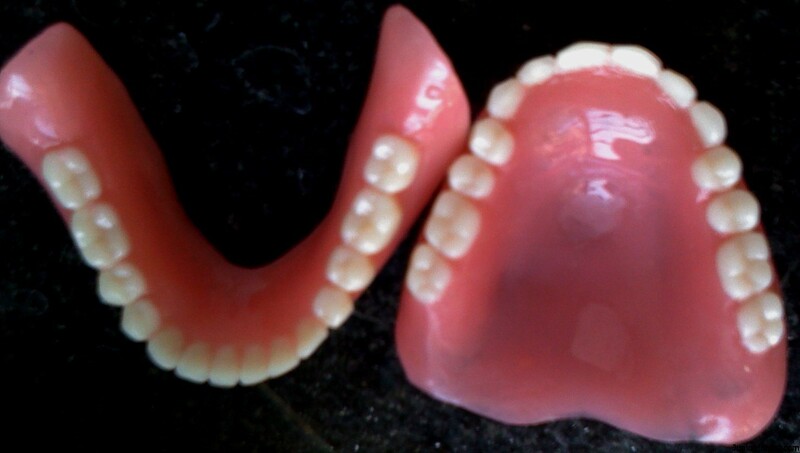 i m having problem in making denture..my denture comes very thick..can u tell me how can i avoid it?? ?n plz tell me wad is inlay n onlay???? ?n wad r veneers????? 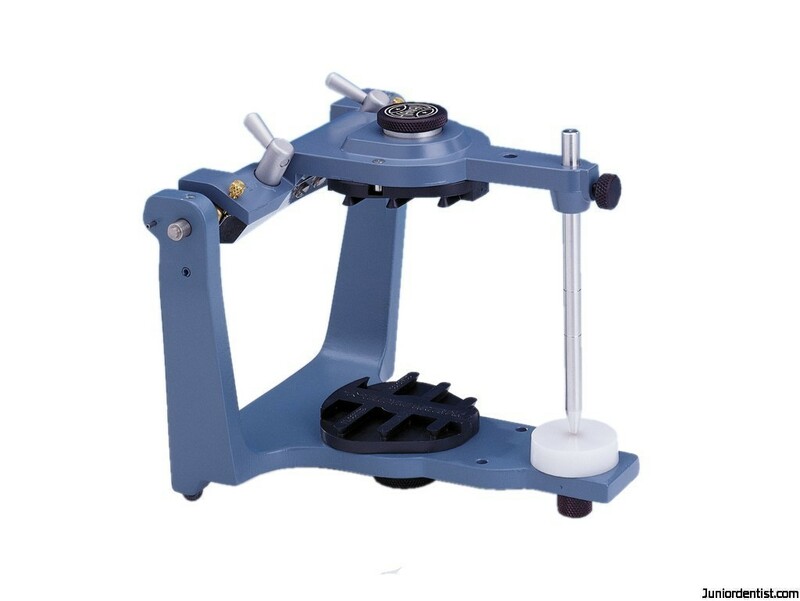 can u say why it is known as mean value articulator? and distance betn the condylar post??????? I’m from Brazil, and I’m a dentist also. I have t say that I liked very much your blog, and I just started mine. I wish you success on your career and blog.